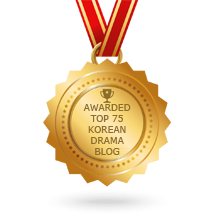 HomeDaehan Drama AwardsNewsPartners6th CARI K-Drama Awards – Submissions Open! Following our partnership with Kmania (Kelab Pengkritik & Peminat Korea) in Malaysia, we are sharing with you details on their annual Kdrama awards attribution, called CARI Kdrama Awards. 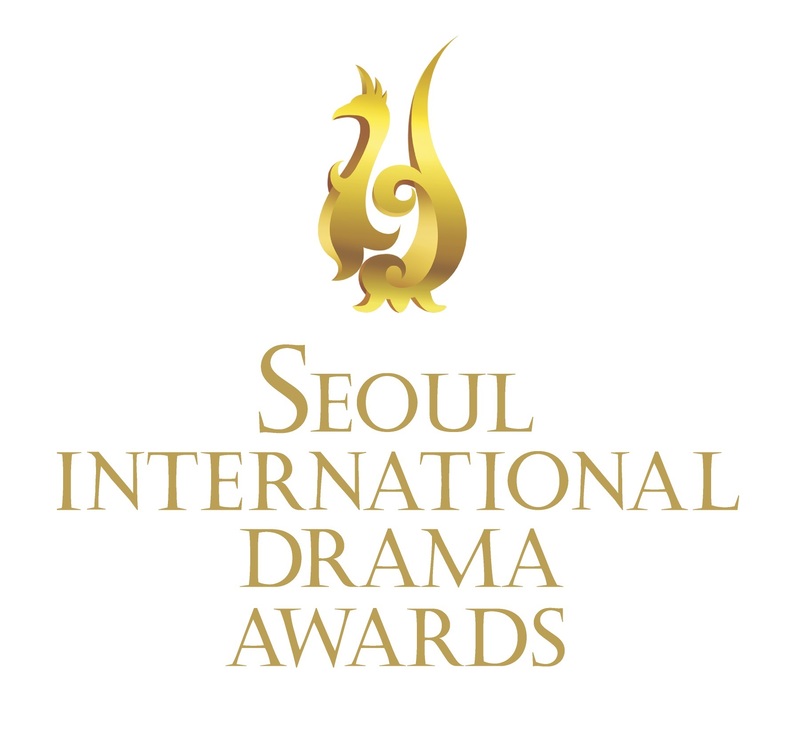 Bestowed by the Malaysian Critics Drama Society, it functions similarly to our Daehan Drama Awards (DDA), with Malaysian fans invited to vote for their favourite Kdramas in a number of categories. However, the process for top 5 nominations in each category is based on thorough analysis of the reviews submitted by Malaysian Kdrama fans for every Kdrama they have watched, without taking into account their popularity or success. 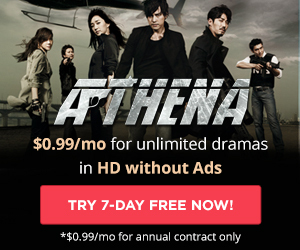 The Kdramas considered originate from the three free-to-air broadcasters (KBS, SBS, MBC) and the top three drama channels (tvN, jTBC, OCN). Submissions for nominees open today (24 October) and will remain so until 20 December, for both Excellence Categories and Popular Categories. After results are announced on 25 December, fans will have 20 days to vote for the winners, which will be revealed on 20 January 2018, at the 6th CARI Kdrama Awards ceremony. 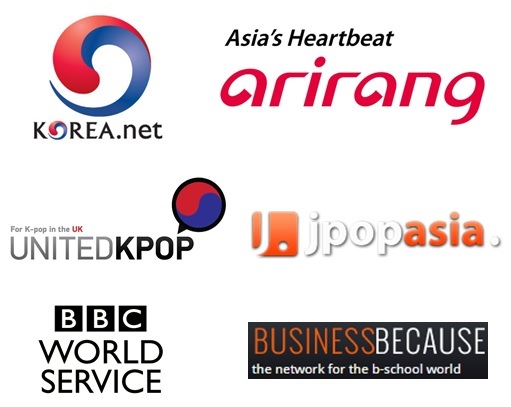 First taking place in 2012, the CARI Kdrama Awards have achieved broad recognition since 2016 with several local mainstream media, such as tv9, Harian Metro, Cari Infonet and others. For its 6th edition, about 66 Kdramas that aired between January and December 2017 will be considered.